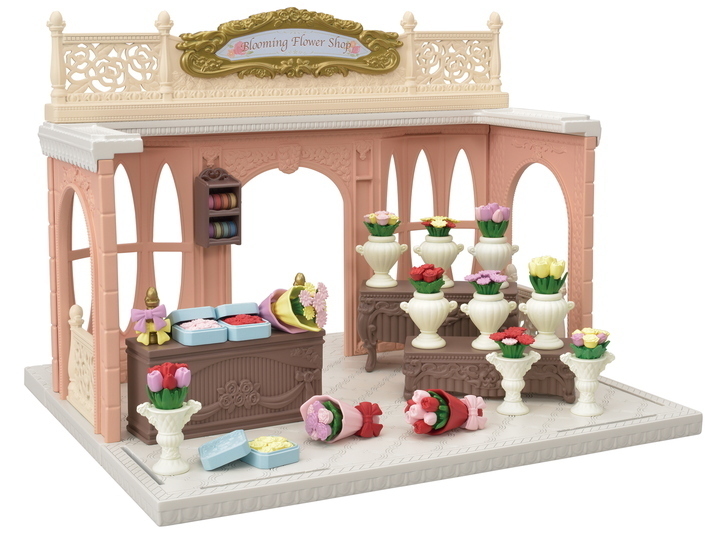 The Blooming Flower Shop is a lovely building with colourful flowers lined up inside. 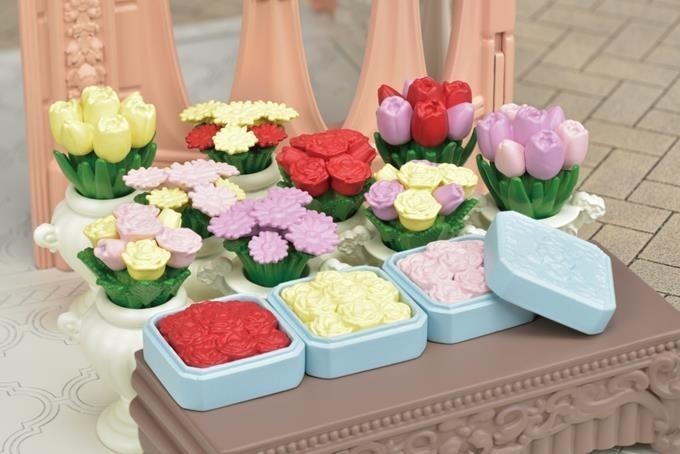 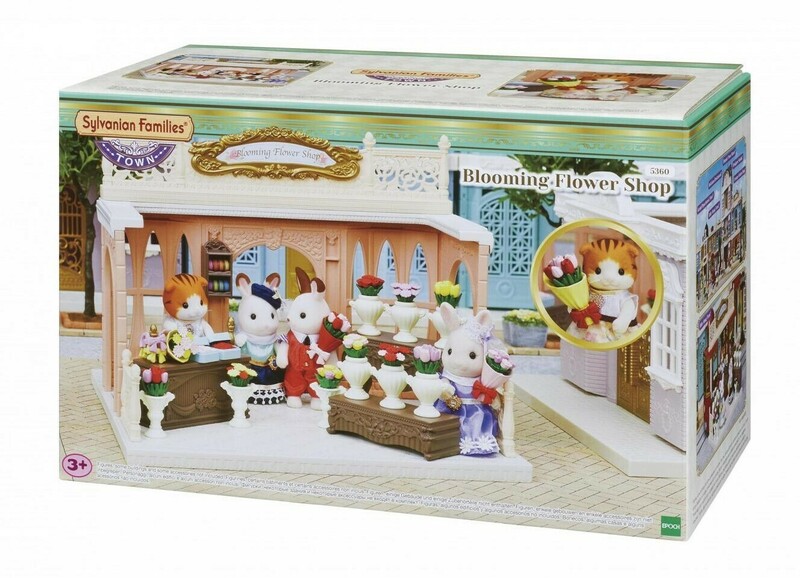 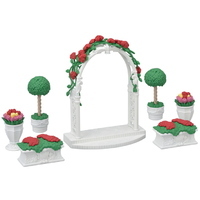 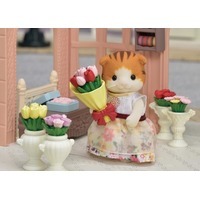 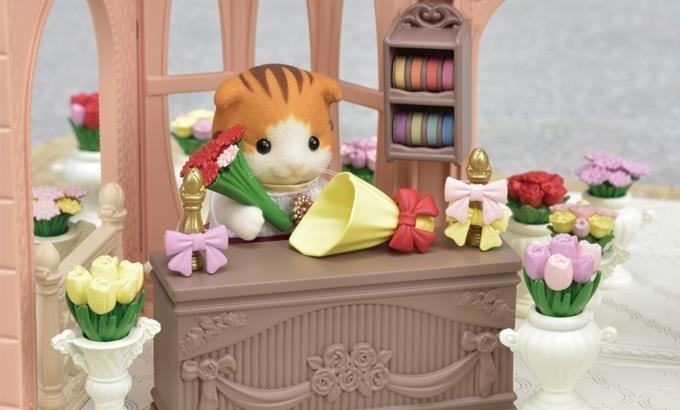 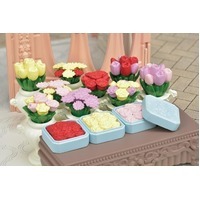 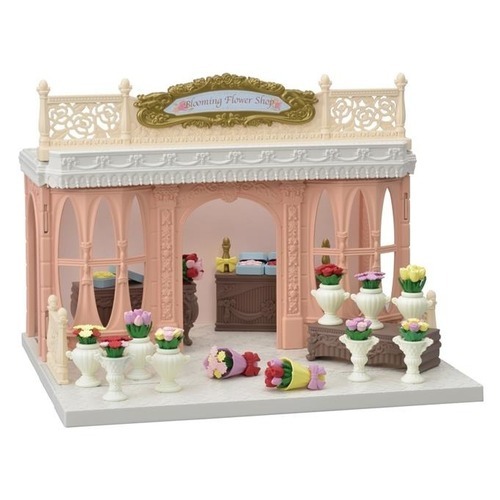 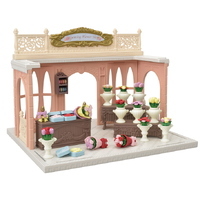 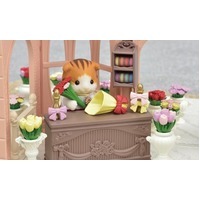 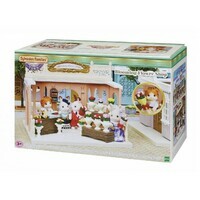 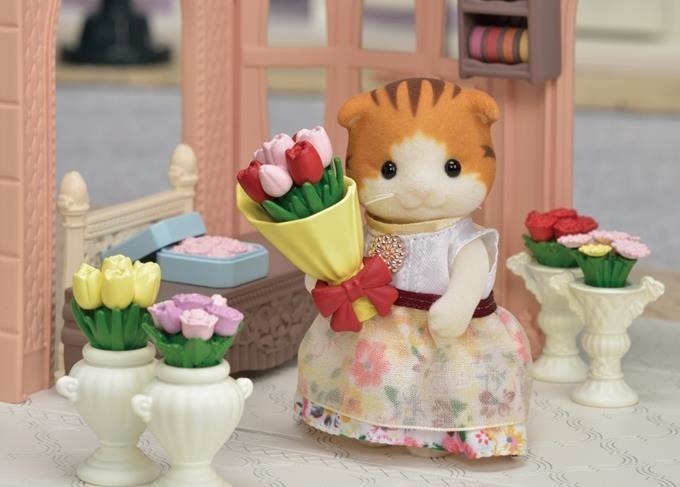 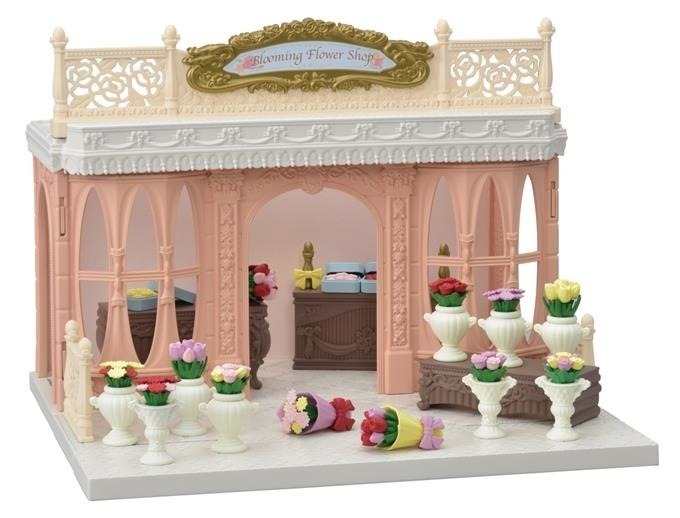 It features flowers that can be picked from the shop's display and wrapped into a bouquet for figures to take home. 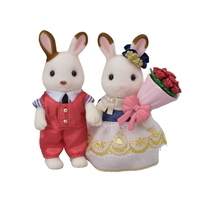 The bouquet can be placed in the hands of figures.